This month's Lunch Mob is a great way to usher in spring and kickoff the Saint Patrick's Day weekend! 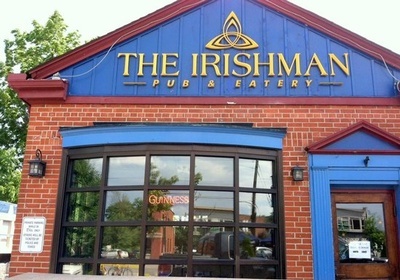 Enjoy Ireland's favorite dishes and maybe a pint at The Irishman Pub and Eatery! Attendees are responsible for the cost of their lunch. Networking opportunity is free!